Which of the following is not true about WHO GROWTH CHART? D) The new standards were generated for boys and girls aged 0-60 months, percentile and Z score curves. India has adopted the new WHO child Growth standards (2006) in February 2009, for monitoring the young child growth and development within the National rural Health Mission and the ICDS. These standards are available for both boys and girls below 5 years of age. WHO charts based on Multi centre Growth Reference Study (MGRS) which was conducted between 1997 and 2003 and results were published in 2006. 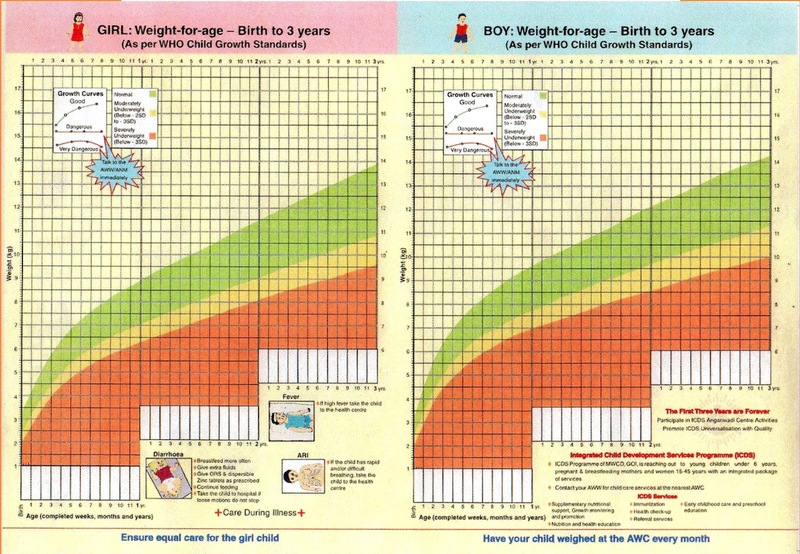 The new standards were generated for boys and girls aged 0-60 months, percentile and Z score curves for Length/ height for age, weight for age, weight for length, weight for height and BMI for age. Todays Facebook Winner is Manpreet Matharu, receiving a FREE Mock Test from GateToMedicine. You need to send us your email id to customercare@gatetomedicine.com. Congratulations!